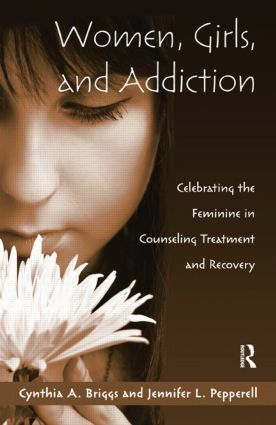 Women, Girls, and Addiction is the first book on the efficacy of treatment approaches and interventions that are tailored to working with addicted women, and the first publication of any kind to provide a feminist approach to understanding addiction from the female perspective. Part one provides an overview of feminist theory and addiction counseling, followed by an historical look at women and addiction. Part two gives an in-depth look at the biological, psychological, and social factors. The final section presents a series of chapters spanning the lifespan, which each feature age-specific special issues, treatment strategies, interventions, and commonly encountered topics.